Performance cam for Street Machines. Lower axle ratio and 2500 stall with headers. Rough idle. 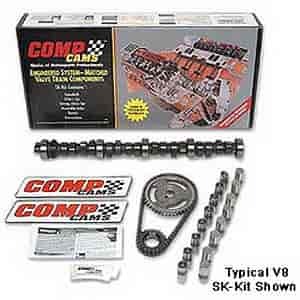 Does COMP Cams SK31-334-4 fit your vehicle?